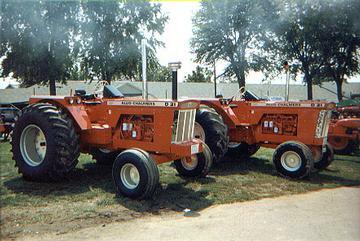 These two D21s were on display at an August, 2000 antique equipment show in Dover, Ohio. The one furthest away from the camera was for sale. They had been recently restored and were absolutely beautiful!